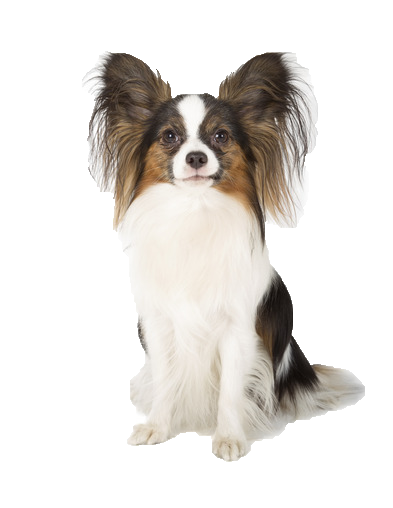 Your papillon is very intelligent and easy to train in both obedience and other commands, including tricks. He is much tougher than he looks and has quite a high level of stamina and a relatively high level of energy. As a result, he loves being outdoors and needs a structured amount of exercise and mental stimulation. Alert, confident, friendly and fun, he is charm personified! With a high maintenance coat try our deliciously scented all natural coat treatments to keep him in optimum condition.